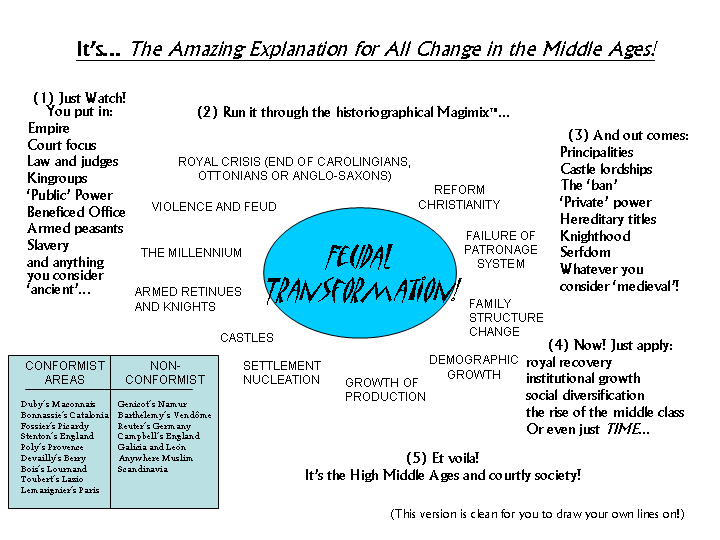 This is an index to the various posts I have written reacting to scholarship wrestling with the big question of the Feudal Transformation. If you don’t know what that even is, start with no. 1… Or, I would advise, save your time and read something more soluble. Meanwhile, these posts exist as a kind of initial argument with myself and anyone else who’ll read it prior to my eventually trying to write about this huge subject succintly.